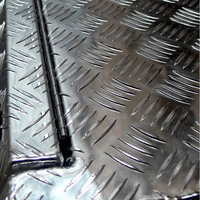 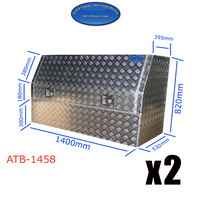 - 2.5mm-3.5mm Heavy duty 100% marine grade aluminium checker plate. 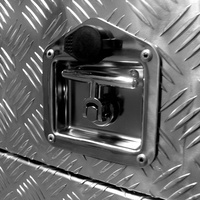 - Flush fitted Full open door. 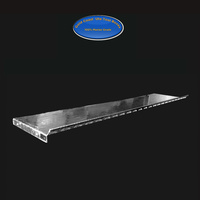 - Adjustable height heavy duty shelf. 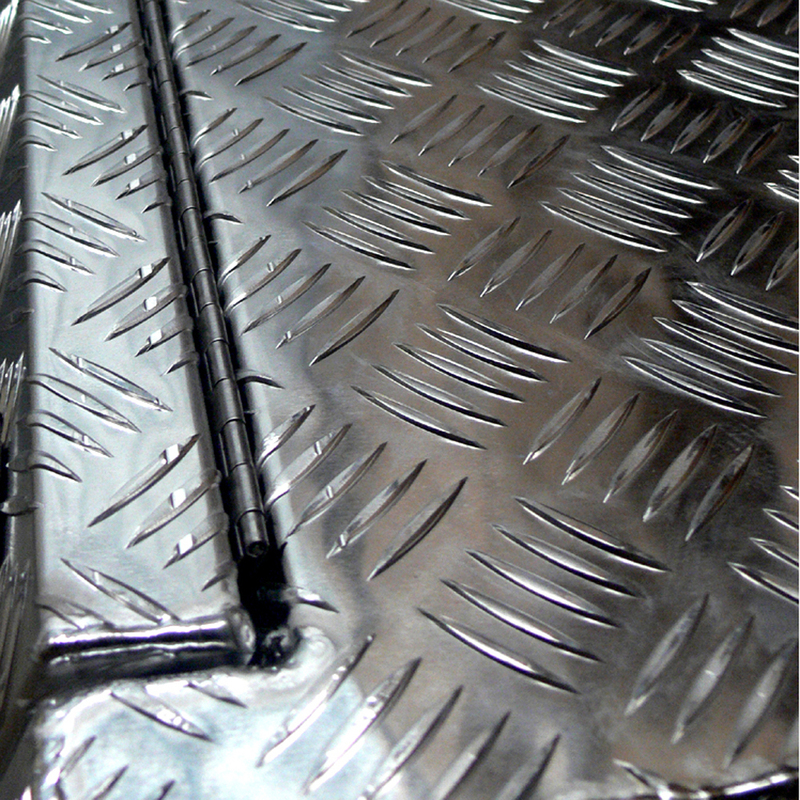 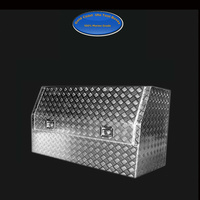 - Top quality fully welded seams. 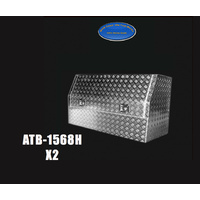 - Heavy duty stainless steel T bar locks; Keyed. - Full length hidden stainless steel piano hinge. 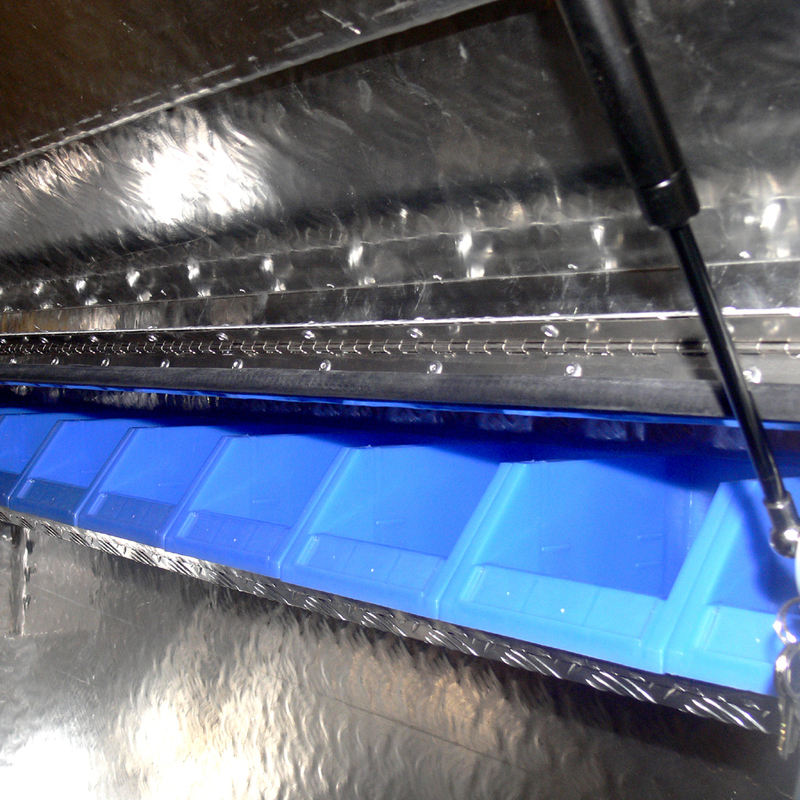 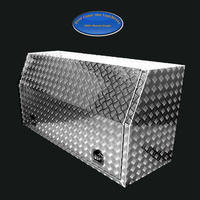 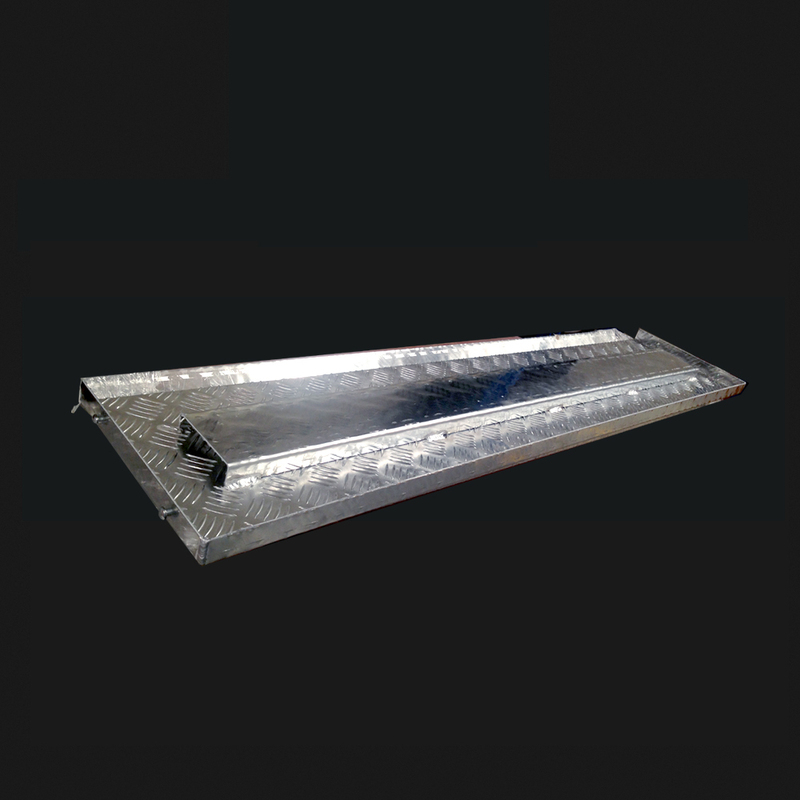 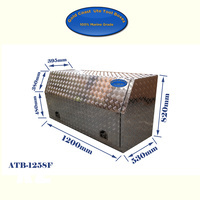 - 2 heavy duty long life gas struts support the lid when opened. - Real rubber weather seal to resist dust and water. 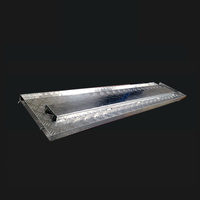 - Product dimension: (LxWxH) 1200(MM)x530(mm)x820(mm). 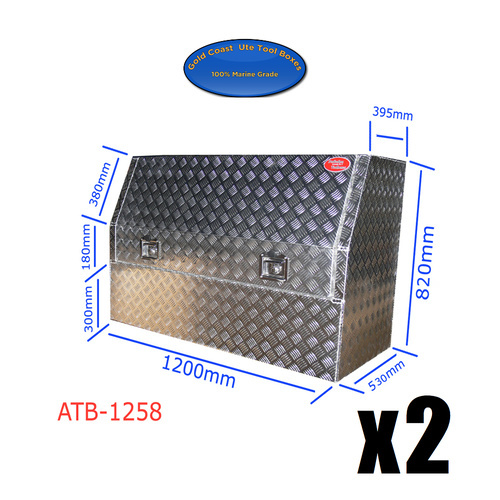 Help other Gold Coast Ute Tool Boxes users shop smarter by writing reviews for products you have purchased.